Eddie has amazed us with his maths this week. He loves numbers and is very keen to know more and then show off his skills! What a terrific turtle! Jessica has shown awe and wonder this week when thinking about God. She said God was like a shadow as he is always there. Joshua has persevered with his Maths work this week, even wanting to complete extra during lunchtime. Wow! Jack has worked hard this week to improve his writing using exciting adjectives and emotive language persuading the circus to ban the use of animals. Madi has shown great enthusiasm and really thrown herself into our new topic. She has carried out her own research at home and brought in a book that she has been sharing with others. Theo really embraced our trip to the University of Essex. He was enthused by the drama workshop and showed his creative nature during the illustration session. His angel character looked stunning against the cloud background! Ted has really stuck at his writing. He has been a resilient learner and produced a truly amazing 'Big Write' this week. 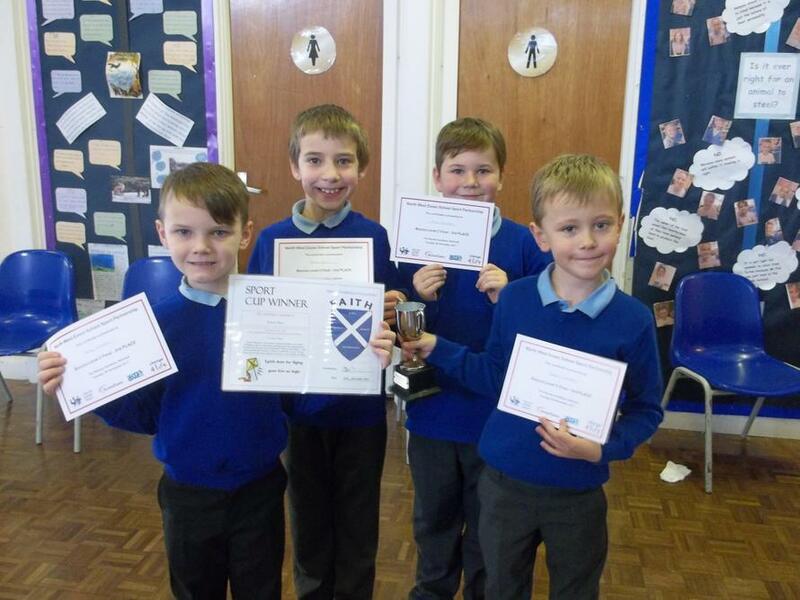 Vinnie, Tristan, George and Harley were all absolutely amazing when they represented St. Andrews for the first time at the Boccia competition. 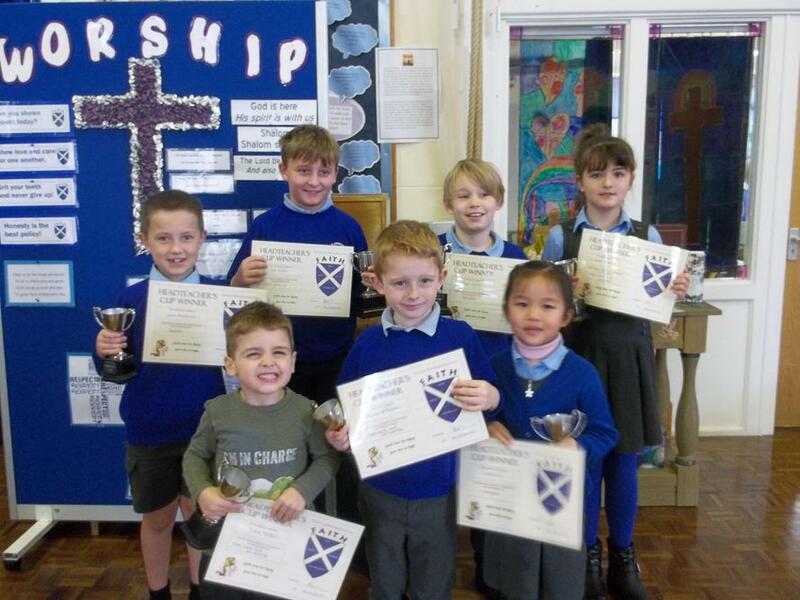 They demonstrated all the school values but especially 'try new things'. They enjoyed themselves greatly and came a very credible 3rd place!